Our extraordinary hand picked, boutique selection of wines from Australia, New Zealand & Europe’s finest winemakers is chosen to complement our kitchen’s expert use of seasonal fresh produce. Together they allow the fun of matching creative food with wonderfully crafted wine. 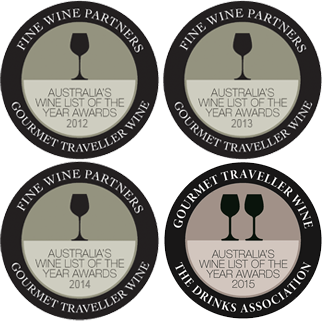 Our wine list has been recognised recently in the Fine Wine Partners Gourmet Traveller Wine magazine, wine list of the year awards, receiving a single goblet in 2012, 2013, 2014 and two goblets for 2015 . 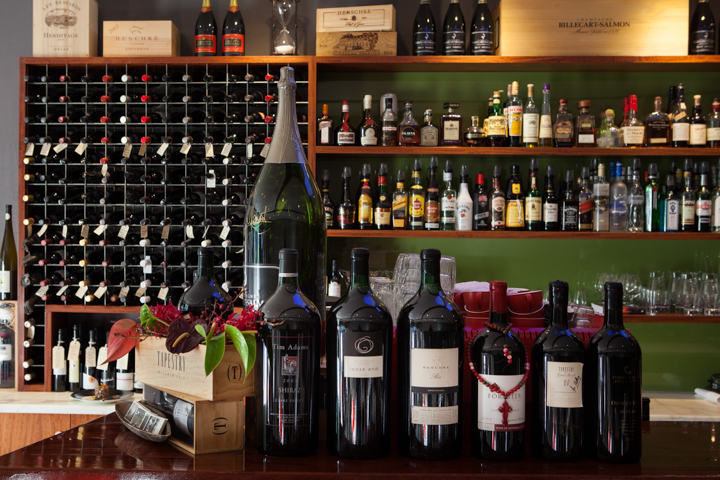 The Tender Trap offers a large selection of wines by the glass. Vintages and prices may change without notice. Also, please note changes to the BYO pricing structure. BYO cost is $10/bottle and will only be available Monday – Wednesday and not Thursday, Friday or Saturday.